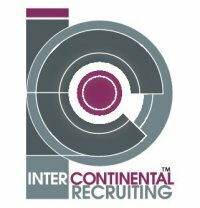 Intercontinental Recruiting is dedicated to understanding the unique needs of our clients and delivering qualified staffing candidates. Our Services Are us designed to the help Our Clients Meet Their Business Goals by attracting and Retaining HIGHLY Qualified, HIGHLY Effective Employees. The IC a Recruiting Specializes the in Temporary, Contract and Permanent placement Staffing, as a well as Training and Consulting Within the-Finance, the Engineering and the Technical, Information Technology, Medical, Pharmaceutical and Sales industries . Our experienced team of recruitment experts provides local expertise and industry specific knowledge to ensure our clients find the right person for the right job.